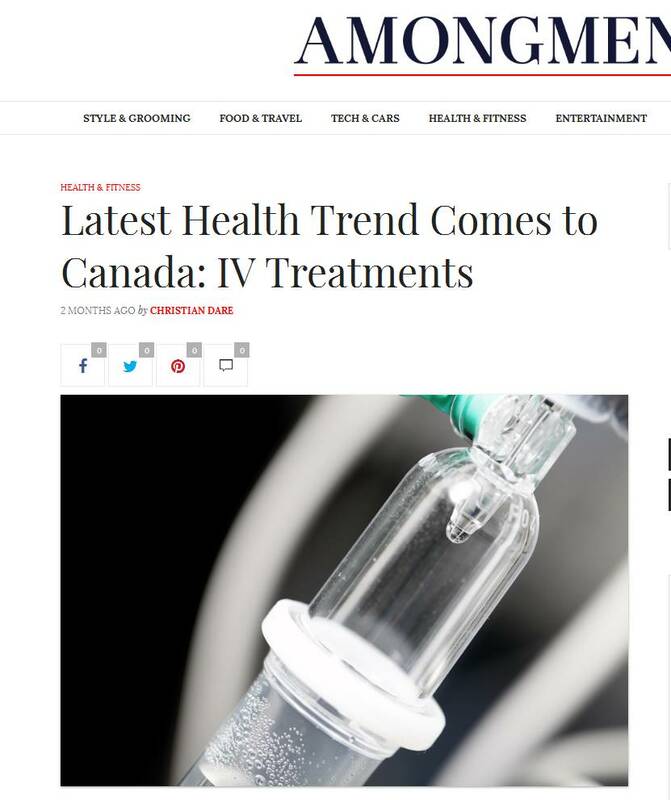 REVIV, an IV therapy company founded by ER doctors has recently opened a flagship location in Toronto and has plans for future expansion to Montreal and Vancouver. The IV bar is a hit with celebrities and the work hard play hard crowd that cannot afford to be down and out even for a day. Whether for jet lag, cold and flu, hangovers, or added energy and wellness benefits, REVIV has an IV hydration therapy for anyone’s needs and wellness goals. In addition to the IV drips, REVIV offers a variety of vitamin booster shots including the popular Glutathione and B12 shots. These therapies are great for anyone seeking elevated energy, alertness, anti aging, and improved appearance to hair, skin, and nails. IV therapy starts at $100 and vitamin booster shots start at $25. Visit the Toronto Flagship at 626 King Street West for more information.